Dr. Daci graduated with honors from the University of Tirana obtaining the title “Lawyer” in 2002. In 2003, he completed his post-graduate studies for a European Regional Master’s Degree in Democracy and Human Rights at the University of Bologna, Italy and University of Sarajevo, BiH. Dr. Daci first obtained the title of “Attorney at Law”, after he completed his Ph.D. in Public Law at the University of Tirana in 2010. Dr. Daci has over 12 years of professional and academic working experience, particularly in the areas of public administration, higher education, research, international organizations, law, NGOs and etc. 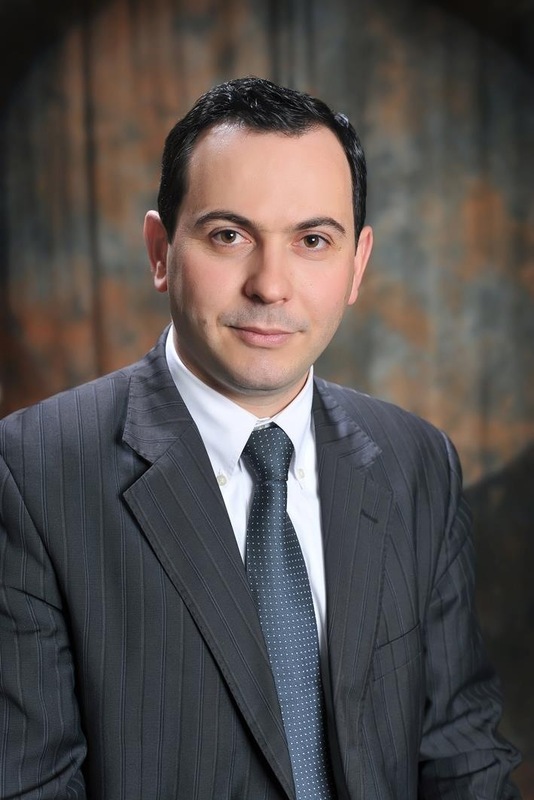 He has worked as senior legal expert for the Ministry of Finance of the Republic of Albania, Capacity Building Advisor for the Ministry of Economy and Finance of Kosovo, and consultant/coordinator and Country Rapporteur on Albanian Judiciary for the American Bar Association Rule of Law Initiative in Washington D.C. The Project: In Albania, the criminal legal aid system is administered simultaneously by the government, NGOs and the Bar Association. Under this system, competent legal representation for defendants, especially those economically disadvantaged, is one of the weakest points. In Albania, not only is there no efficient pro-bono scheme, but also officially appointed defense attorneys (ex officio) often lack the competence or motivation to defend their clients. In addition, cruel and unusual punishment still exists in the country, including investigative torture. Results: Dr. Daci created a Vademecum (Handbook) that serves “as a guide book for quick reference and clear and concise answers for all the relevant issues identified by the Doctrine and case law in Albania” for pre-trial detention in Albania. This is one of the most problematic areas within the country’s criminal justice system. In Albania, the criminal legal aid system is administered simultaneously by the government, NGOs and the Bar Association. Under this system, competent legal representation for defendants, especially those economically disadvantaged, is one of the weakest points. In Albania, not only is there no efficient pro-bono scheme, but also officially appointed defense attorneys (ex officio) often lack the competence or motivation to defend their clients. In addition, cruel and unusual punishment still exists in the country, including investigative torture. During his project Dr. Daci worked with judges, lawyers and prosecutors to implement their understanding of how certain rights should be interpreted when the law is not clear, avoiding the risk of interpretations which might excessively narrow the defendants scope of rights. He has also significantly increased the awareness of police officers and other legal professionals who work within the criminal justice system about the rights of detainees. Several meetings were organized with the Bar Association, the General Directorates of Police and Prisons, the Tirana Business University and other Institutions. These training sessions played an important role bringing together key justice stakeholders including police officers, attorneys, and penitentiary officials involving them in the process of creating recognition of the rights of detainees. The participation of the Ombudsman Institution, the General Directorate of Prisons and other important institutions represents another fundamental achievement of this Project. Dr. Daci has created a Facebook page which aims to increase public awareness about the Pre-Trial Detention system in Albania. This page is available at https://www.facebook.com/paraburgimi.albania. Dr. Daci is seeking to organize a new project which will focus on the need of legal aid for the victims of torture and/or inhuman, cruel and degrading treatments.